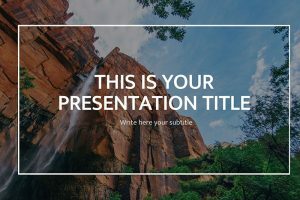 Whether you have a green thumb or not, these 25+ Free Nature PowerPoint Templates will have you feeling one with nature. 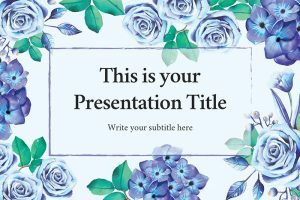 In the Nature PowerPoint Templates there are a variety of presentations that include all aspects of nature: trees, flowers, animals, and more. 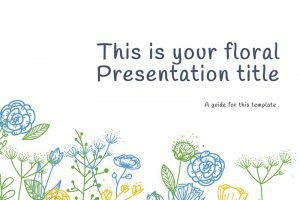 Using high quality graphics, these presentations will help bring your message to life. 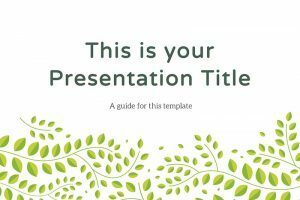 Whether you are displaying yoga poses and want a starry sky background, or display animals in efforts of presenting about preserving national parks, there is a template for you! 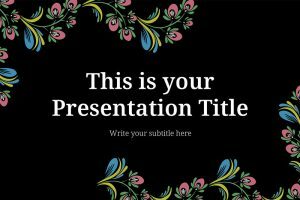 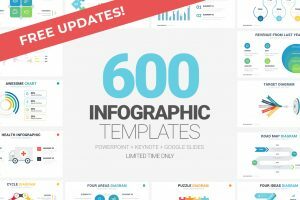 These PowerPoint templates come in PPT format for easy use in Microsoft PowerPoint and Google Slides.